Description: Creator of the all-aluminum walk-in van over 60 years ago, Morgan Olson LLC continues its legacy as the leading walk-in van body manufacturer in North America, serving numerous industries and delivery applications including, baking, snack foods, newspaper, textile rental, vending and parcel delivery, and a popular choice within the food truck industry. 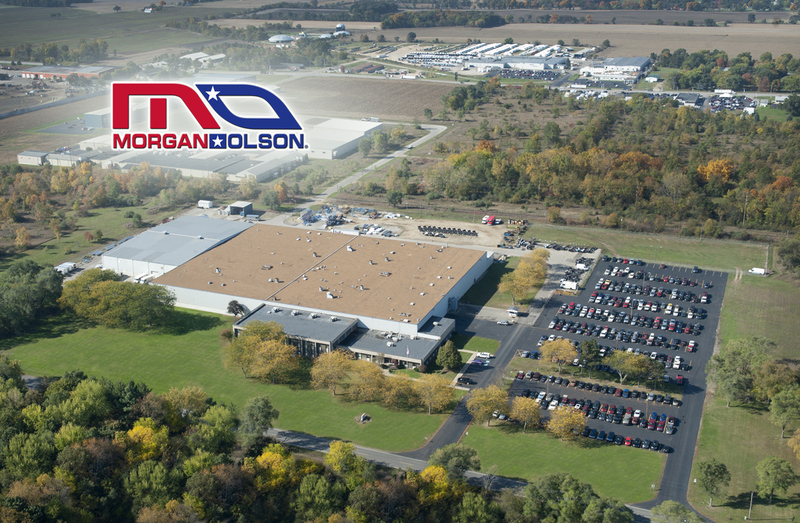 With one of the largest distribution networks in the industry, transportation professionals rely on Morgan Olson for best- in-class truck body sales, product information, service, aftermarket parts and customer support. 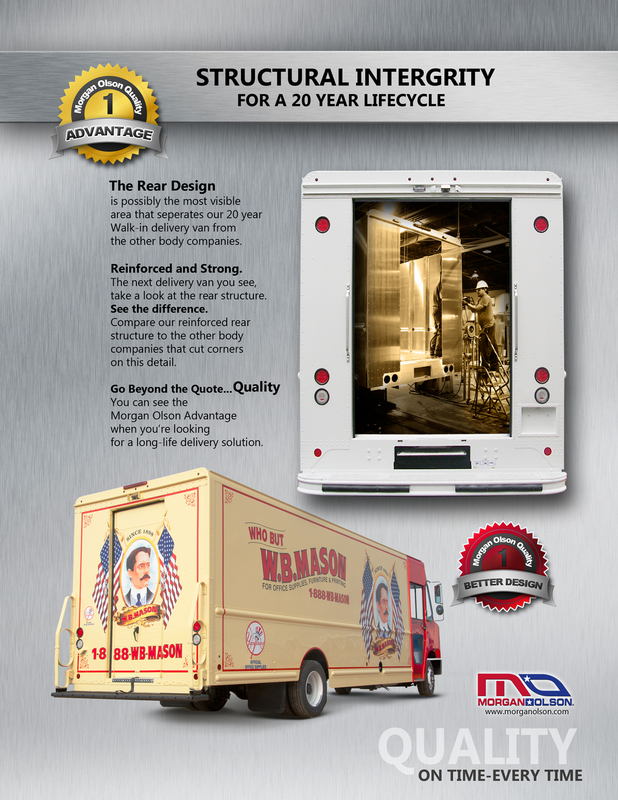 The “Route-Star” walk-in van by Morgan Olson provides a long list of body advantages to the food truck industry. Best-in-Class reinforced cargo area floors provide superior strength and durability for all types and styles of food truck appliances. 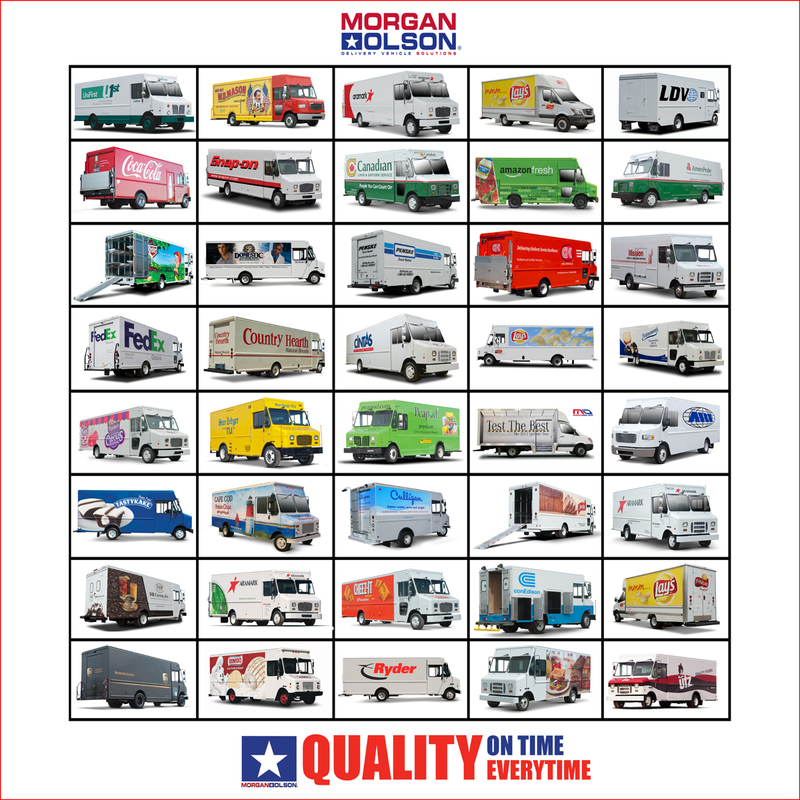 Morgan Olson works directly with your upfitter of choice and provides them the base foundation “food truck” in which all your options are added. CNG and Propane powered chassis also an option to interface directly with cooking appliances. 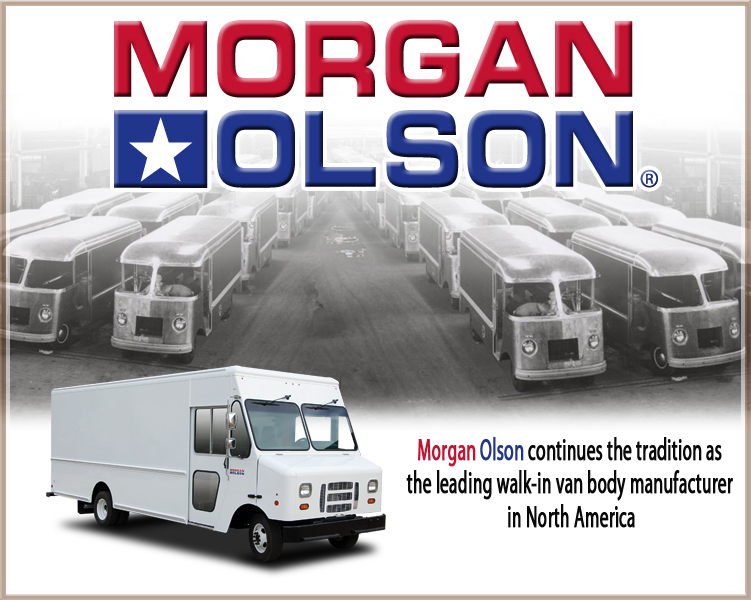 Contact Morgan Olson sales today for your next new food truck need. How Do I Pick a Box or Compartment for My Generator?